All That Jazz―Total Access to the music and the players. 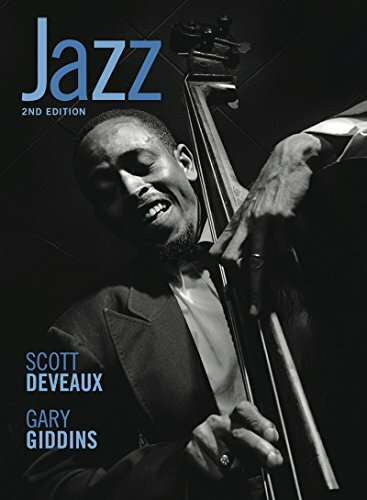 This streamlined second edition exposes students to the expressive power of jazz and brings its greatest players to life. With an emphasis on engagement with the music, this new text gives students all the guidance and inspiration they need to fully understand jazz. Now with Total Access, Jazz offers students a package without match―streaming music of 77 classic masterpieces and little-known gems, robust Listening Guides, a media-rich ebook, outstanding video, and a gripping narrative―all at an unbeatable price.